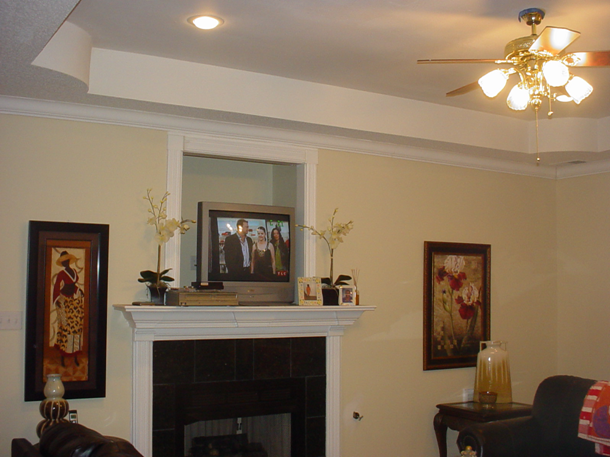 We look forward to discussing your plans for remodeling your home. Whether your project is enlarging a kitchen, renovating a home office, every detail is important to us, from start to finish. 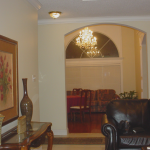 Our years of experience in both building and remodeling and our appreciation for fine craftsmanship and details, can help you realize your vision for your remodeling project. From the start of the project to the final details, we will bring new life to your project, or simply restore your home to its original beauty. We only use the best, experienced craftsmen on the these projects to ensure the utmost quality and aesthetics intersect to ensure our customers desires are met. We function as your advocate on your behalf with your insurance company, ensuring the former quality of your home is met or exceeded. 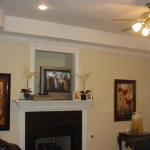 Let us assist you during this trying and difficult time of restoring your home to the place you are comfortable and proud to call your home.